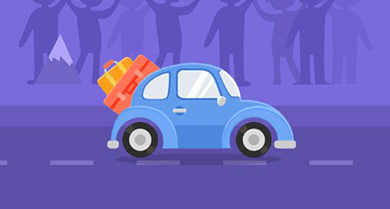 It is travel sized, ideal for use on vacations, work trips, and camping. Featuring a universal cigarette lighter plug with 24 inch long cable that plugs into almost any vehicle. 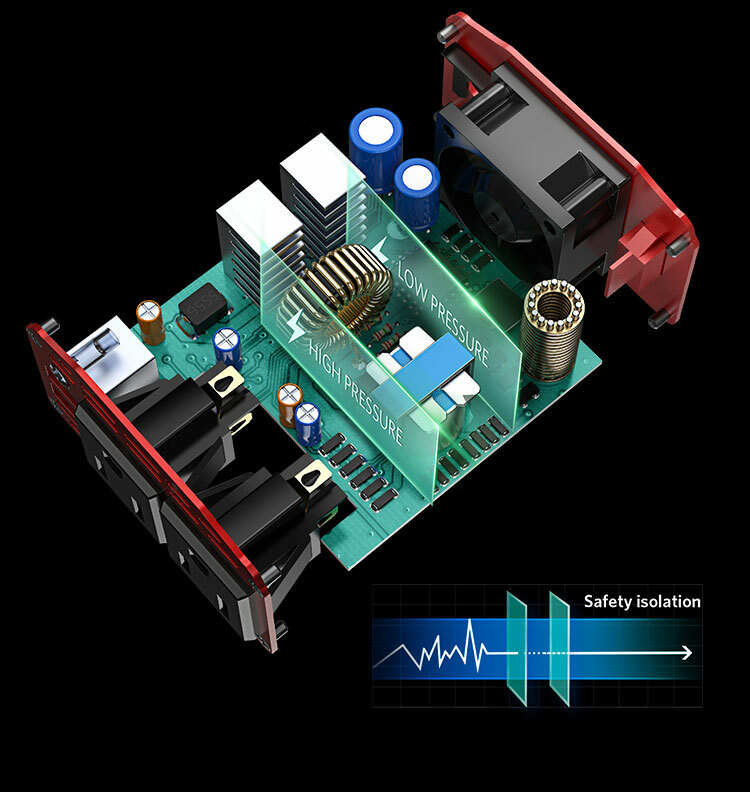 isolates high voltage and low voltage, reduces the voltage strikes and protects devices from damages, and helps to enhance the safety protection and electricity conversion. 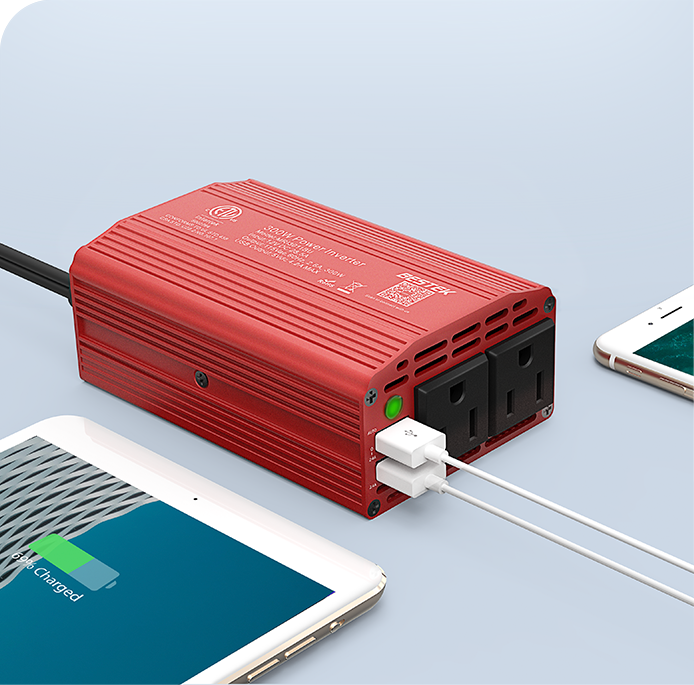 Compact designed, ideal for trips,camping, or other outdoor activities, RV travel, to charge electronic devices like cellphones, drones, projector, etc. Enjoy happy outdoor activities. 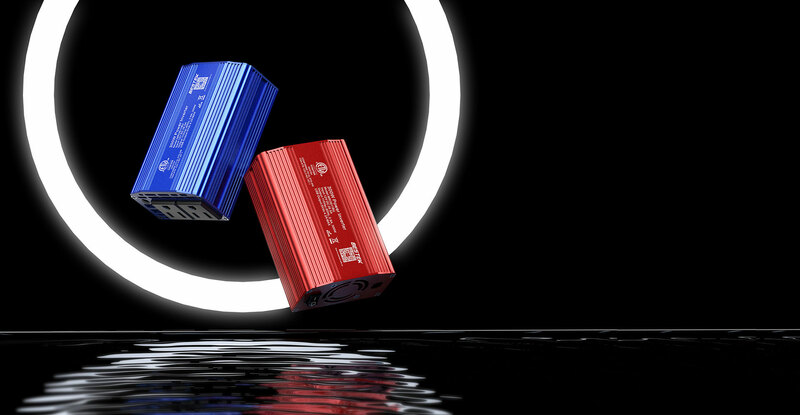 Designed with heavy duty dual buckcles, can ensure stable current for fast charging. 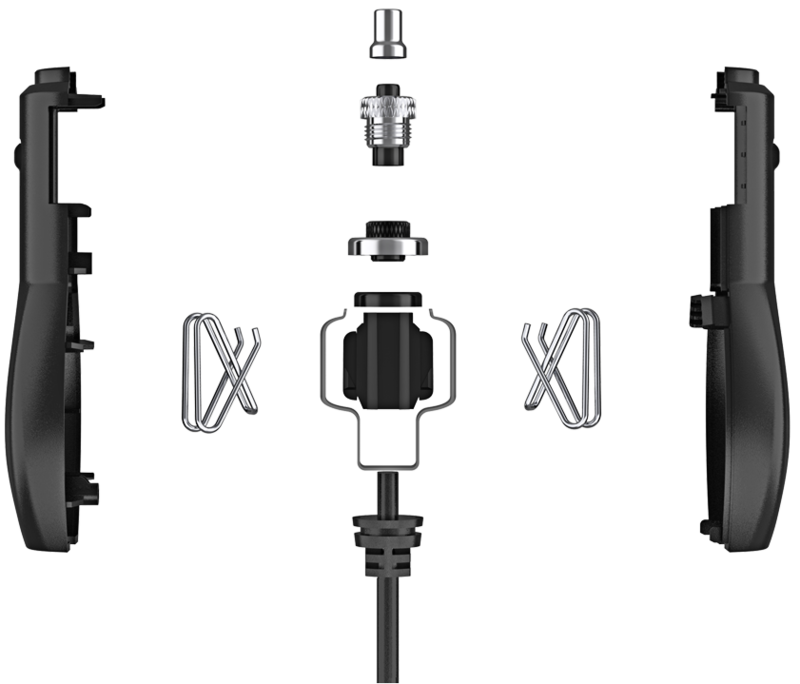 The buckles are secure enough and easy to use, plug in tightly and charge smoothly. 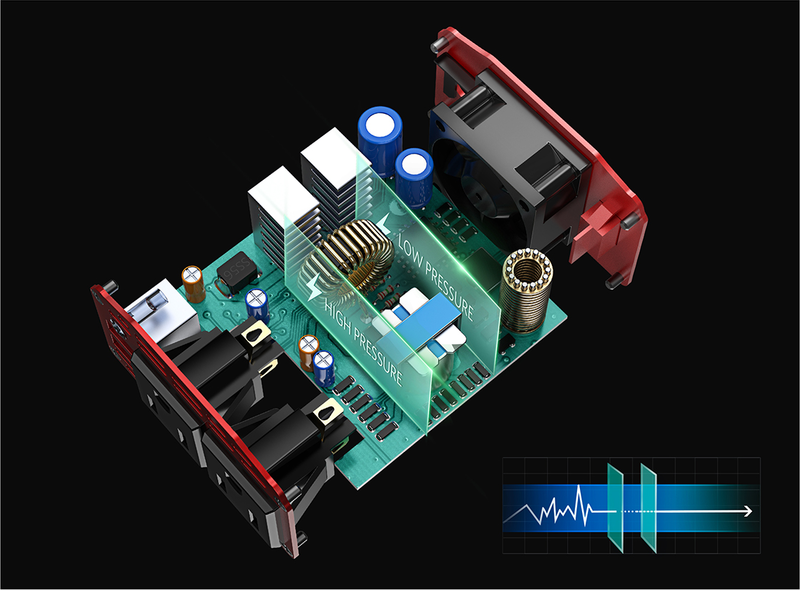 suitable for different cars and electronic types. 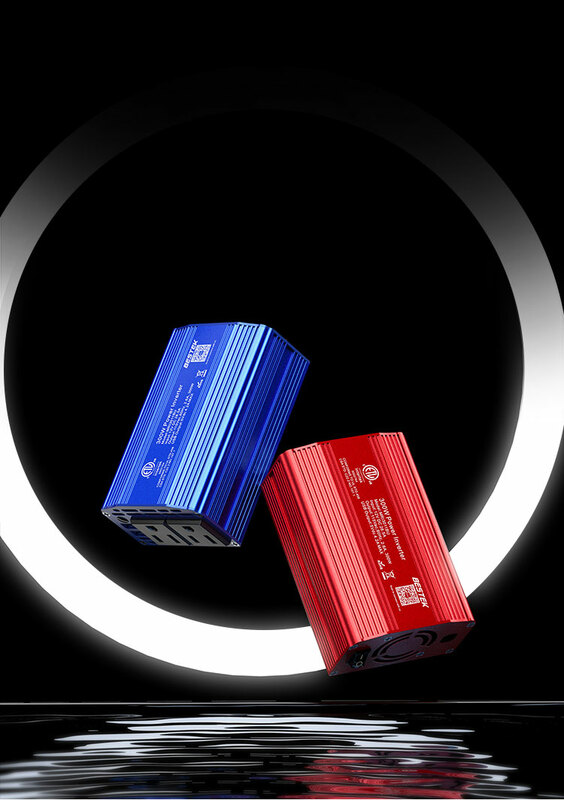 There are four colors, red, black, grey, blue, suitable for different cars and electronic types. 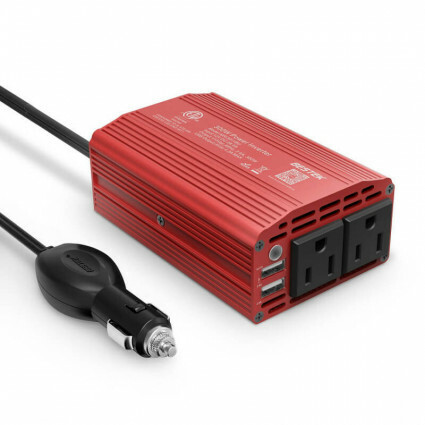 Amazon Best Sellers for "power inverter"
I just receive the power inverter several days before I start my first family trip since I get my new car. It works great! The dual USB ports charge my cellphone and iPad so fast that my wife can also keep her iPhone on the go on the road. And kids can enjoy the video and feel happy all the way. I feel happy with this small item. I bought one before for myself. It just works fine every time I take it on the road. I like the two USB ports that can charge my cellphone at full speed just like charge with an original phone charger. I’d like to get one for my brighter. I think he will like this cool item very much. 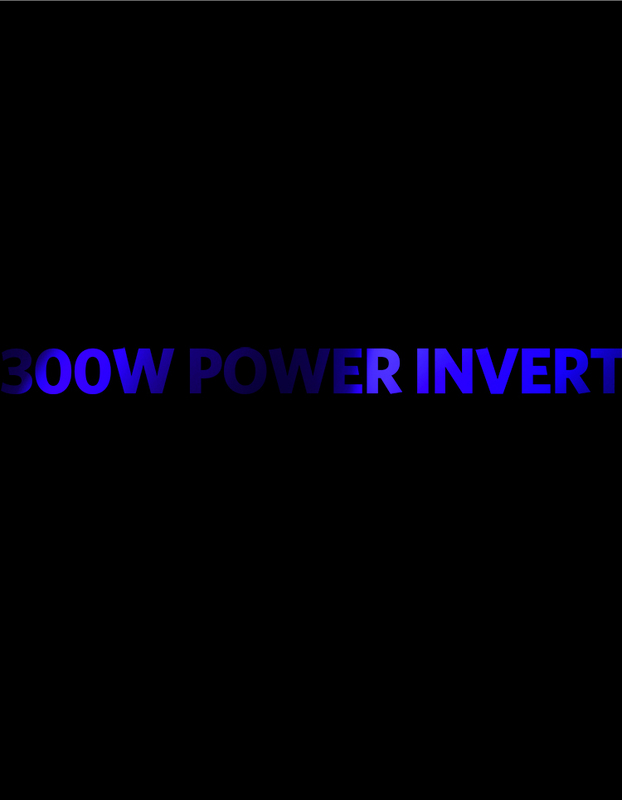 I don’t know much about power inverters before I got Bestek 300W power inverter. I’m always careful to use every electronic products as I’m afraid any unexpected accidents. But this item just let me feel so safe. The aluminum alloy material makes it strong in any situations, and there is no any small problem at all since I use it. I remembered the first time I plugged in one device with 350W and it automatically cut off the power and my device was saved. I finally found that it was my fault. I should use it before reading the instructions carefully. 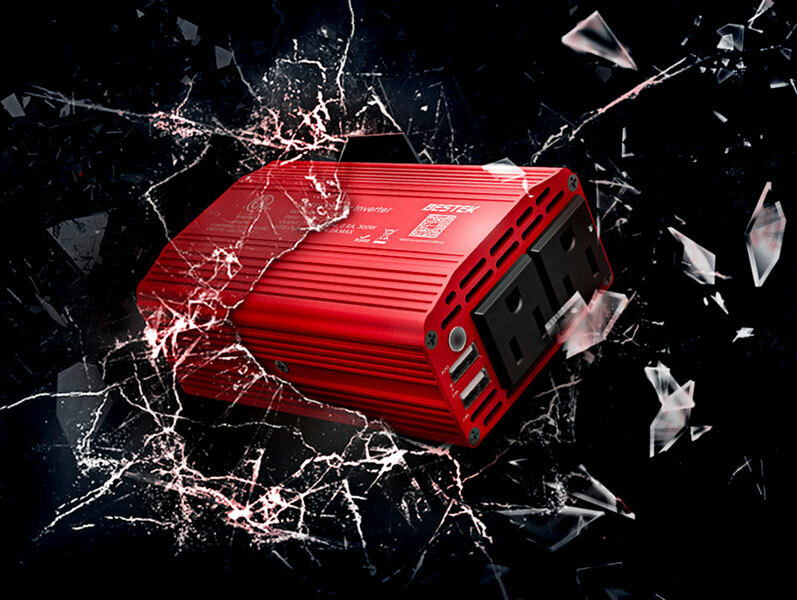 I’m sure the inverter will be safe all the time with all-around safety protections. I fly drones and love to camp. 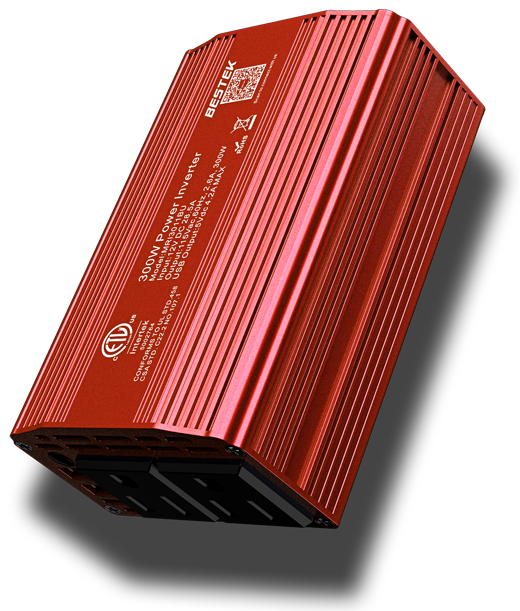 This inverter is perfect for charging up my batteries as I have a car port that allows me to charge from the battery with my car off. 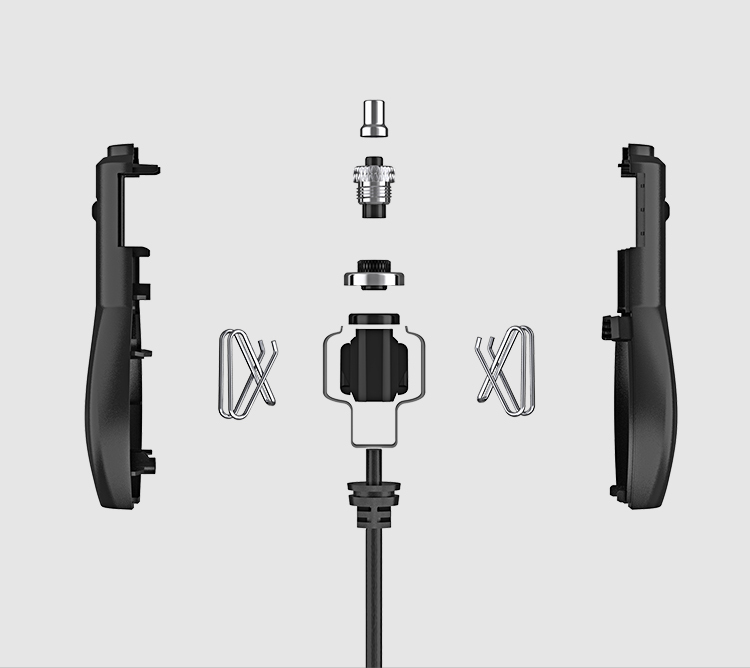 This allows me two ports and two usb for a variety of devices. It has come in very handy when taking day trips with my drone. 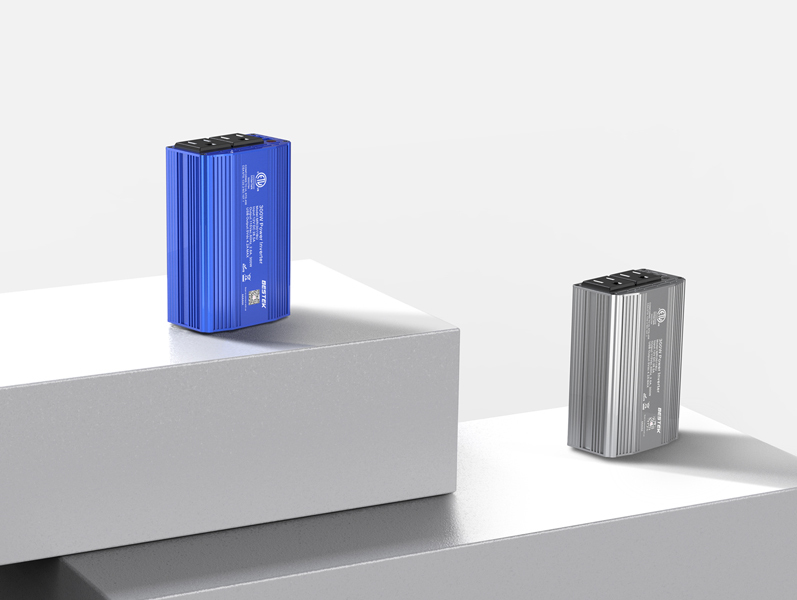 I only wish it would store a small charge to be used portably but as it is it’s a great extra tool for traveling by car and charging everyone’s devices I love it. A gift for my birthday from my wife. 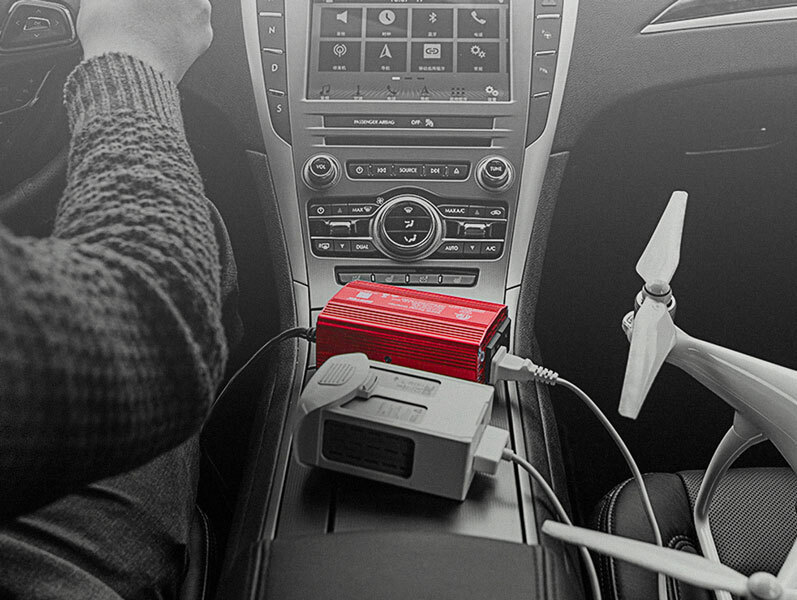 So I can charge my Macbook in my car, or on the way to the clients office. This is must to buy for anyone drives. I drive to work every day and sometimes I need to deal with some urgent business work on the road but find there is no power. 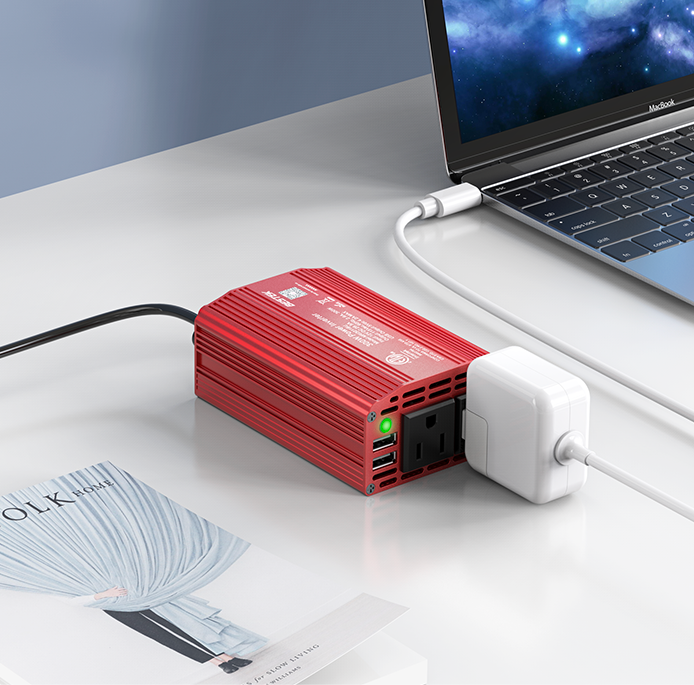 I got this power inverter for my laptop two weeks ago. Everything looks well, especially when it works for my laptop. 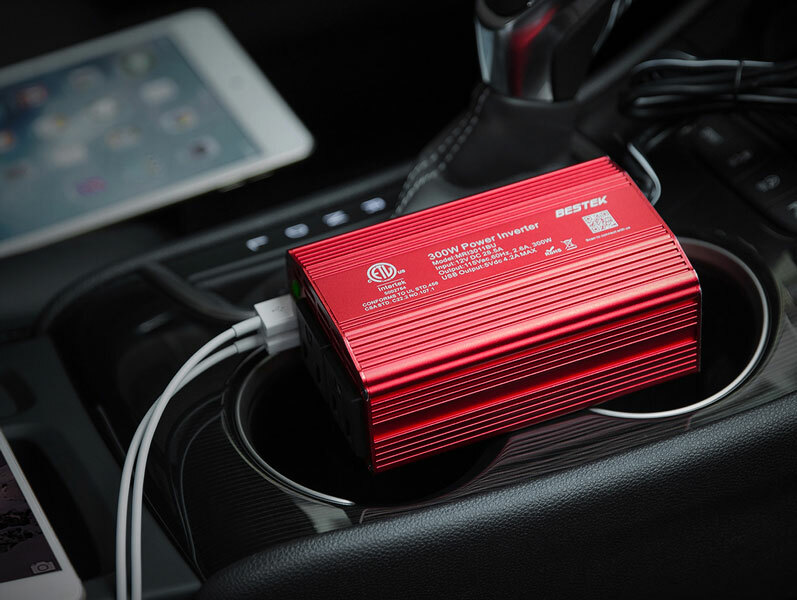 So, I want to share this good item with more people who need power on the road. I have more than one cellphone, one laptop and other tools and I have to spend much time on the road almost every three days. 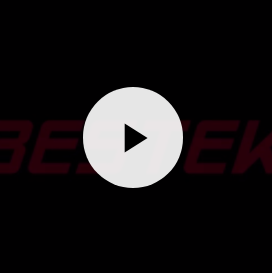 Before I choosing a power inverter, I have searched on the internet for multiple power inverter models and finally chose Bestek 300W power inverter. It is highly valued in both the Amazon and other websites. And finally it proved that I made the right choice. It can keep all my devices on the go and safe all the time. It works better than I’ve expected. My friends introduced Bestek to me and I bought one to have a try. After using it for several times, I think it really worth the money. I really like its compact design, so convenient to use. I worked on the road and use it to charge my car dash cam, GPS and my cellphone. I love this small charger. I’ll buy another one.